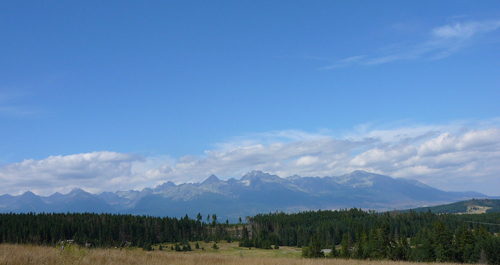 Chopok is the third highest peak of Low Tatras. 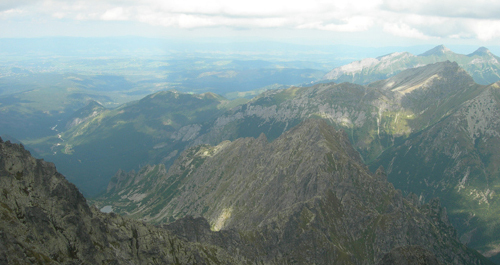 It is 2,024 meters high and is situated in Demänovská Dolina. The ski trails of Chopok ski resort are situated at the northern and southern areas of Chopok. The biggest ski resort Jasná is locate at the southern part of Chopok and belongs to the most popular ski resorts in Slovakia. 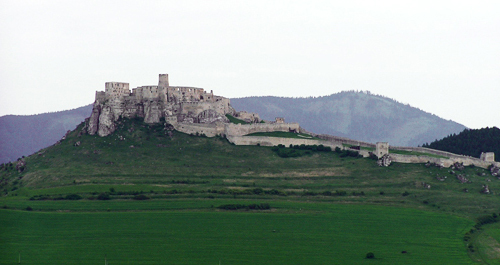 It is situated in the northern part of Slovakia, close to Liptovský Mikuláš and can be easily reached by car or by bus from Liptovský Mikuláš town. It is divided into three parts of Záhradky, Jasná, Otupné. The most famous ski resort of Jasná, Záhradky, is located at 1,025 meters above sea level. In Otupné ski resort you can find easy ski trails lying at 1,143 m altitude surrounded by hotels. Skiing season starts in December and ends in April. There are 5 chair lifts, 1 cabinecar in Otupné, 11 ski lifts and 14 ski trails. There are difficult ski trails – Spravodlivá (exceeded of 436m), Majstrovská and Slalom trail, medium difficult trails Pretekárska, Májová, FIS, Jelení grúň and Derešský kotol. Biela púť, Turistická, Otupné and Vrbická are suitable for beginners and children. There are three cross country ski trails in Jasná, night skiing and Alpin skiing. Other attractions include Demänovská ice cave and The Demänovská Cave of Freedom. Chopok juh ski resort is situated at the southern part of Chopok, one of the highest peaks of Low Tatras Mountains. 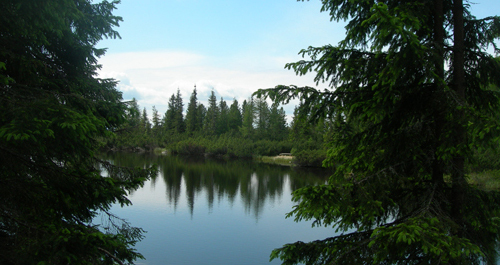 It is situated in the central part of Low Tatras in Bystrianska dolina, north-west from Brezno town. The ski resort is accessible by car or by bus from Banská Bystrica, Podbrezová town, or from Brezno town. You can find easy, medium and difficult ski trails here including 6 ski trails. Difficult ski trails Kosodrevina - Srdiečko, Kosodrevina, medium difficult ski trail Predné Dereše – Krupová, easy ski trail Lúčka. Medium ski trails Srdiečko Krupová and Zadné Dereše. During Christmas and New Years holidays (from 25th December till 10th January) the above rates are slightelly more expensive. Low main season (till 24th December and from 08th March) prices are lower.